Servicing, repairs and restoration… We are able to offer comprehensive services for your Austin, to get it ready for the season, prepare it for rallies or regular road use, giving you the best reassurance that you’re ready for the off! 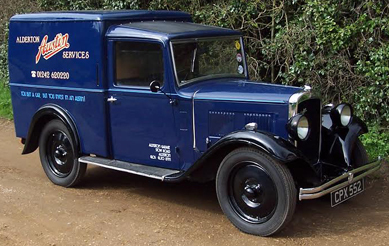 We also offer a full restoration service. New and used spares… We have a huge stock of new used components to keep your Austin in tip-top condition. 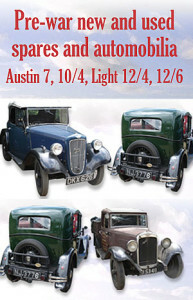 We stock parts for the Austin Seven, 10/4, Light 12/4 and 12/6. 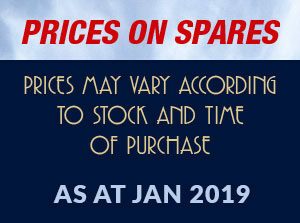 Following the VAT increase, new prices for spares will follow shortly. Please phone 01242 620220 for prices – we are sorry for any inconvienence. Recovery and Collection… We offer a recovery service covering all parts of England, Wales and Scotland and will be happy to provide you with an accurate and competitive quote to collect, store and return your vehicle.